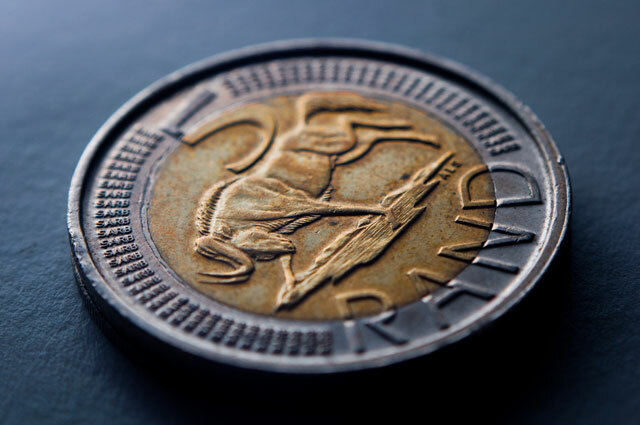 The rand nose-dived against major foreign currencies on Monday hitting a new three-and-a-half year low of R8,97/US$, before recovering slightly. The slide means gadgets and computers are about to get a lot more expensive, though not necessarily immediately. Chris Gilmour, investment analyst at Absa Asset Management, says the fall in rand’s value will create a “major headache” for everyone from telecommunications companies that import equipment to retailers stocking up for the Christmas season. “Prices over the next few months could be significantly higher and a rise in inflation could throw the Reserve Bank’s models out of kilter,” Gilmour says, adding that those expecting another cut in interest rates may be disappointed. David Kan, CEO of computer assembler and technology distributor Mustek, says that if the dramatic slide in the currency continues, his company will be forced to increase its prices. “Any company that conducts imports will have this problem,” he says. RJ van Spaandonk, executive director at Apple and Nintendo distributor Core Group, says the sharp fall in the value of the rand was unexpected but the company always takes forward cover against currency fluctuations. The rand’s woes will affect smaller importers and retailers — and their customers — more directly than companies that are able to afford forward cover. Justin Drennan, founder of online retailer Wantitall.co.za, says the effects of the falling rand will be passed on to his site’s customers immediately. “Our pricing is in real time; we don’t hold stock like other guys,” he says. Drennan says local delivery costs will remain unchanged for the foreseeable future and that for companies like Wantitall.co.za, the real effects will be felt on its stock coming from the US. He says the rand’s fall was not unexpected in light of the ongoing truck drivers’ strike and the poor international publicity SA has been receiving in light of the Marikana shootings and Anglo Platinum’s decision to fire more than 12 000 striking workers last week. “Investors aren’t exactly confident,” Drennan says. But Gilmour says with demand from China for SA commodities softening, lower Chinese growth and weakening commodity prices, the rand “is now the worst performer of any currency in the world”. Gilmour says SA also has yet to come to terms with ratings agency Moody’s recent statement that the SA government no longer has the capacity to deal with the political and economic issues facing it.